If you have trouble remembering Minas Tirith, let me refresh your memory. It’s a key location in the Lord of the Rings and someone has clearly turned it into an obsession. 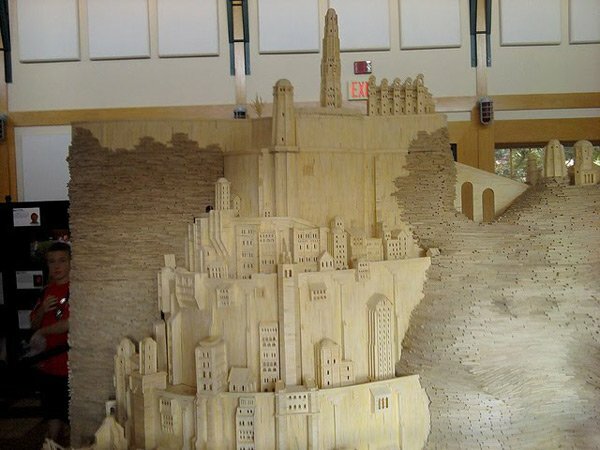 This matchstick Minas Tirith was made by Patrick Acton, using about 420,000 individual matchsticks. 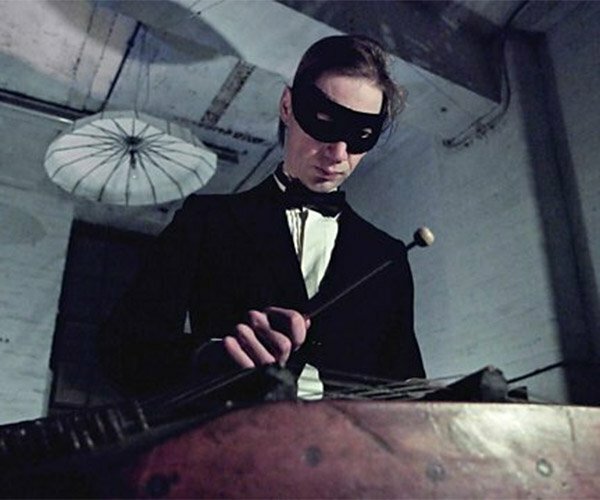 Patrick’s previous rendition of Hogwart’s from Harry Potter was no less impressive. Incredibly, Patrick isn’t a full time artist. 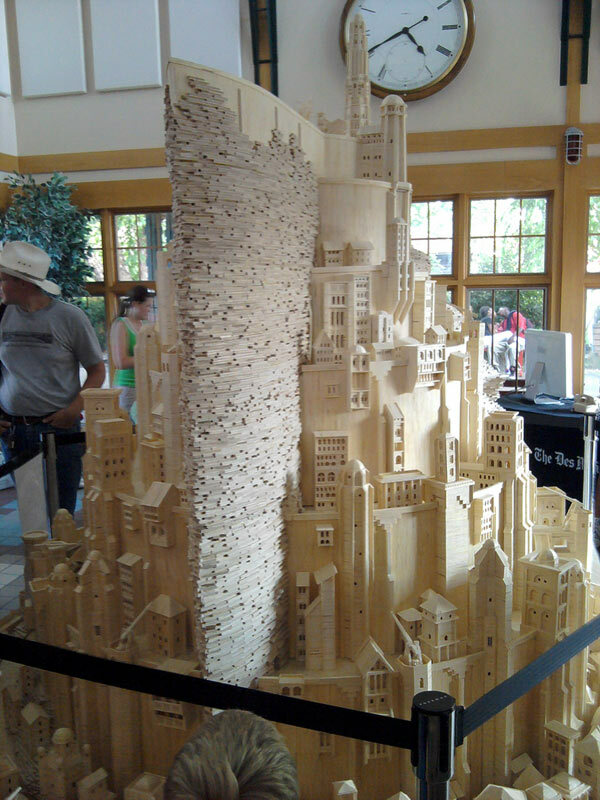 He’s a career counselor but spends a few hours each night on his matchstick constructions. All in all, it’s an impressive result, but it took Patrick almost 3 years to complete it.